Quality bulk foods, the basic ingredients of "home baking and cooking" that families enjoy daily along with natural &organic products, vitamins, supplements & other healthy lifestyle products. Fresh, delicious and bursting with flavor. They have a passion for great food, so come on in and see what's in-store. Located in the Conerstone Shopping Center, Olds. 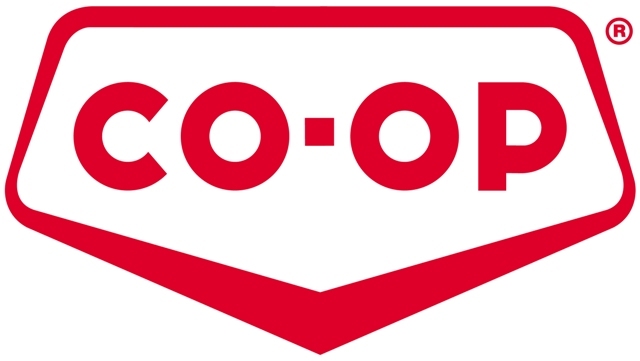 Westview Co-op Grocery Stores with locations in Olds, Carstairs & Eagle Hill.